Check out the Multiple License Discounts. 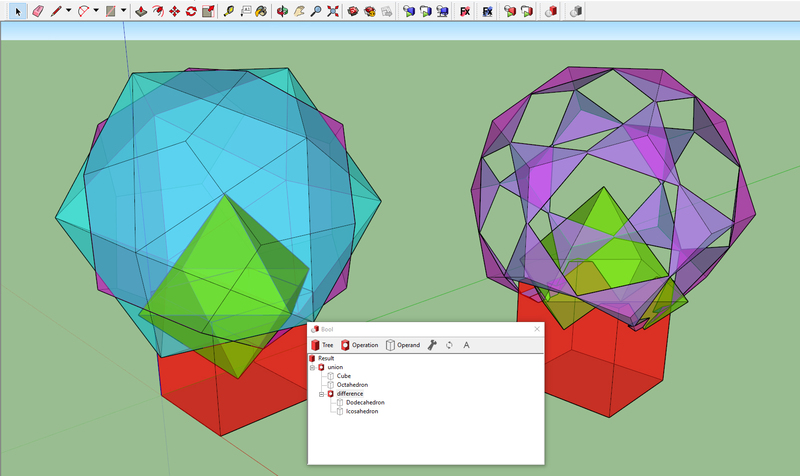 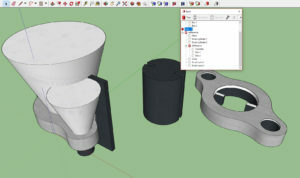 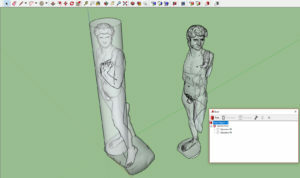 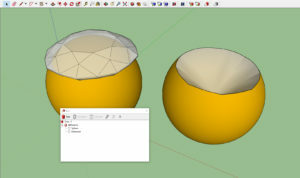 Bool adds hierarchical interactive boolean operations and constructive solid geometry (CSG) to SketchUp 2014-2019 Windows and 2015-2019 Mac. To start, go to the menu Extensions -> Bool -> Run Bool, or click the Bool button on the toolbar. 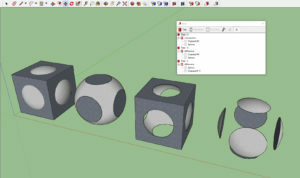 Once the Bool window opens, you can play with the tools available on the window’s toolbar, such as adding and manipulanting operations and operands. 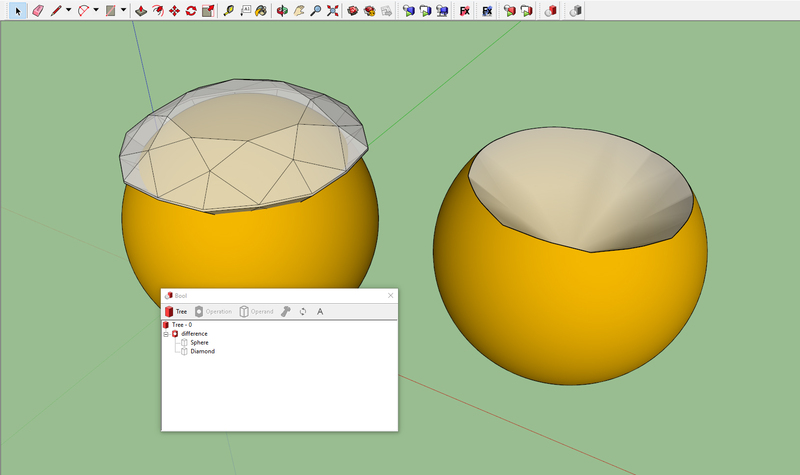 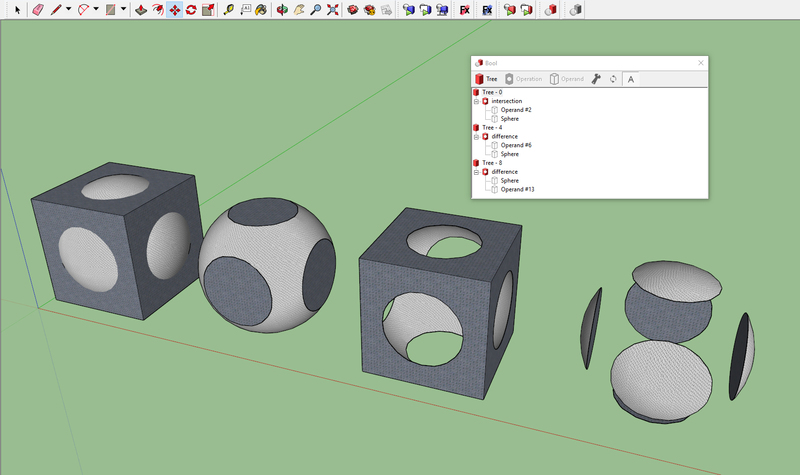 Note: on some older versions of SketchUp, Bool can be found under the menu Plugins -> Bool.